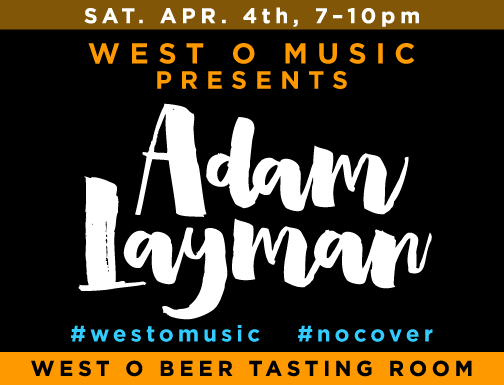 03 Apr Adam Layman returns. Doing this again, because we can’t get enough. Spend your Saturday night in our tasting room, 7–10pm.